The Inn at East Beach is a different kind of Santa Barbara boutique hotel: friendly, charming and surprisingly affordable. In fact, we're the perfect getaway for those who want an authentic Santa Barbara vacation without dropping a lot of dough. Location is key. We're one of the only budget-friendly East Beach hotels in Santa Barbara, located across the street from the sand and surf of East Beach. 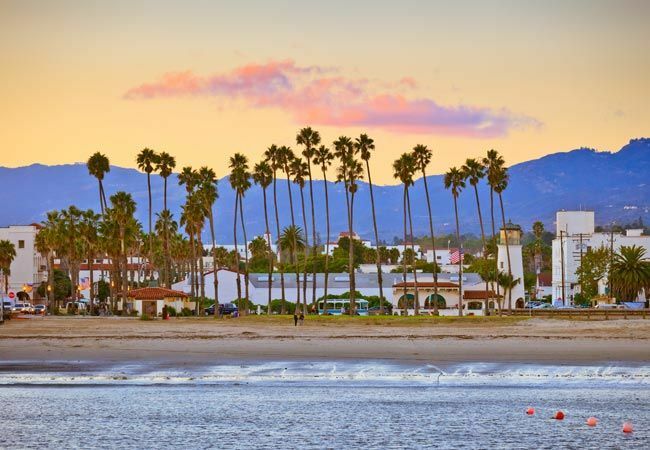 Even better, we're situated within 3 miles of famous Santa Barbara attractions like Stearns Wharf, Santa Barbara Bowl, shopping on State Street, Santa Barbara Zoo and over a dozen Santa Barbara wineries. 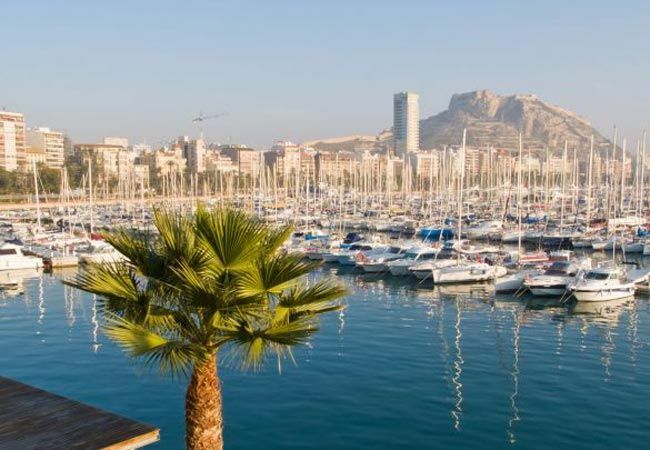 You'll also find lots to love here at the hotel. From the enthusiastic welcome of our guest services team to the hip décor of our Santa Barbara accommodations, you'll agree that The Inn at East Beach has a style all its own. Complimentary breakfast included. 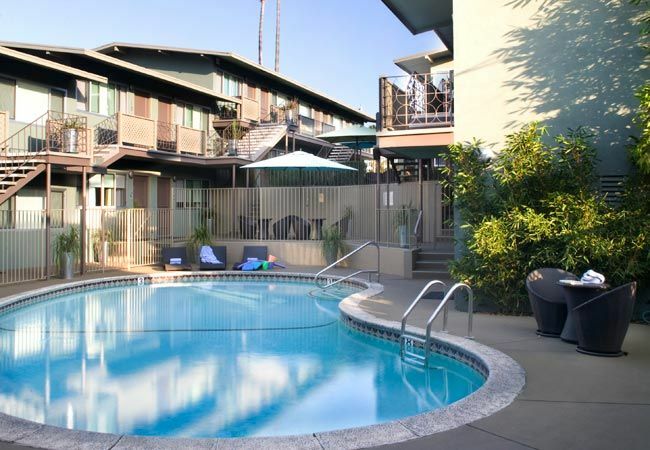 Relax by the pool in our scenic outdoor patio lounge, or grab a towel and boogie board and head to the beach. 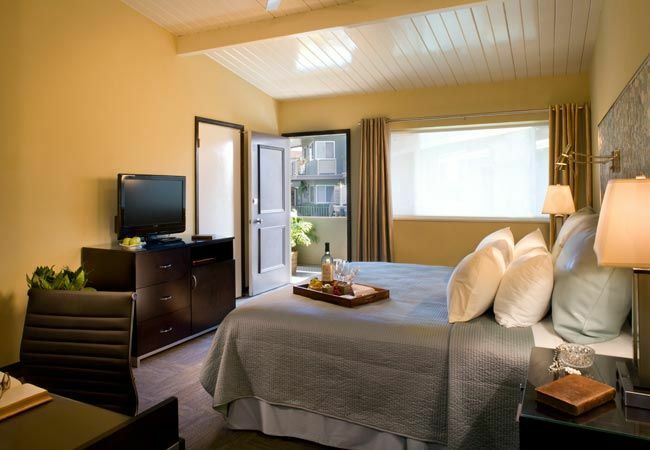 See more of our Santa Barbara hotel amenities. 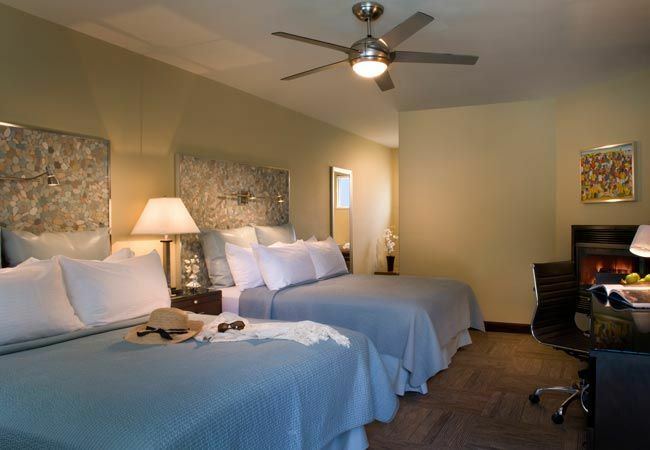 Whatever makes your ideal California weekend getaway, The Inn at East Beach Hotel in Santa Barbara is here to help you stay well - and well within your budget! Location is key. We're one of the only budget-friendly East Beach hotels in Santa Barbara, located only one block from the sand and surf of East Beach. 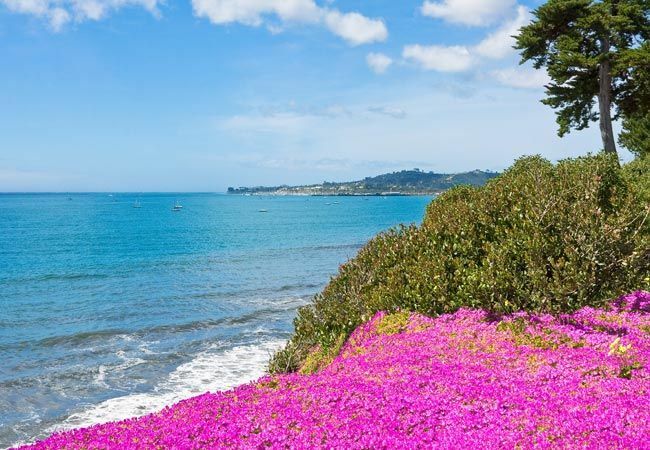 Even better, we're situated less than 2 miles of famous Santa Barbara attractions like Stearns Wharf, Santa Barbara Bowl, shopping on State Street, Santa Barbara Zoo and over a dozen Santa Barbara wineries. 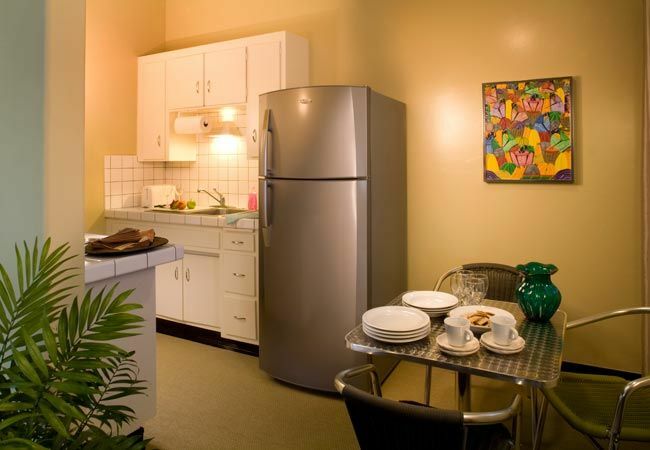 For check-in after 10pm please contact us at 805-965-0546.